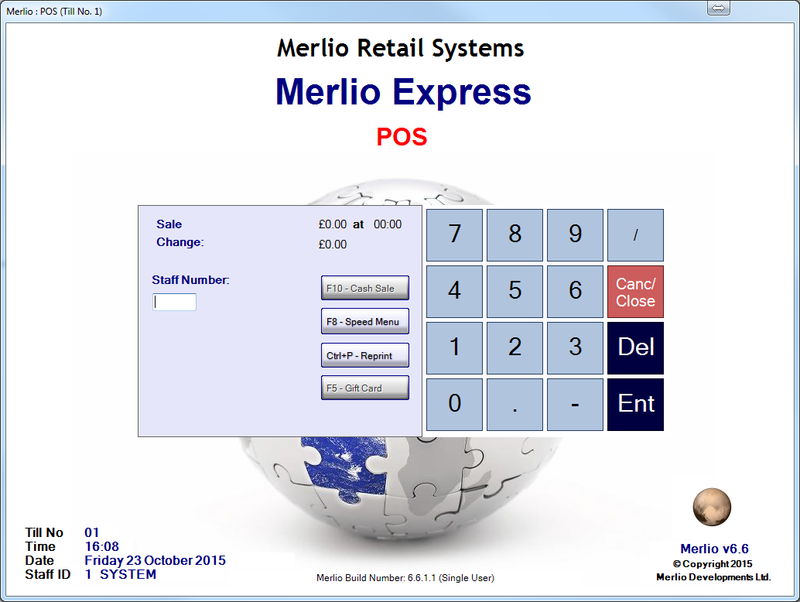 Merlio Express is our simple 'off the shelf' version of Merlio.NET. 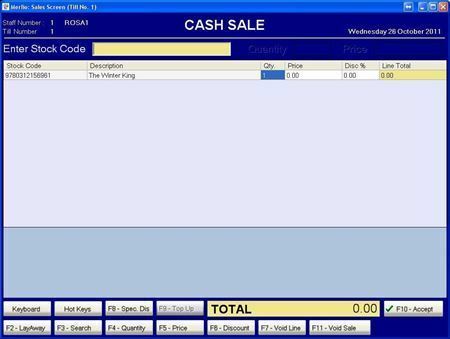 It contains all of the Merlio.NET EPOS functionality, the Stock Control Module with standardised stock fields, Customer Accounts and Touchscreen options, along with over 100 System Reports. 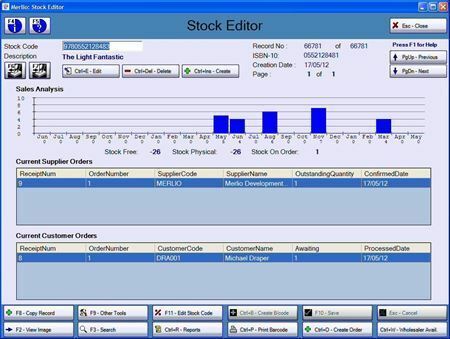 Ideal if you are looking for a simple solution for your small business with the power and flexibility of our Merlio.NET system. 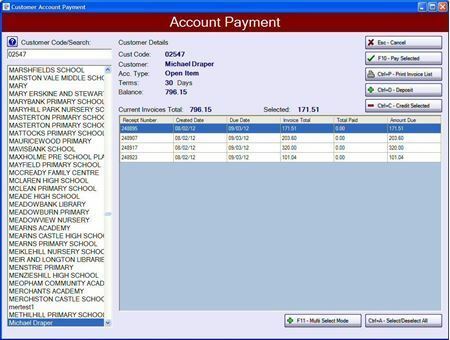 In fact, if you subseqently feel that you'd like the further options that our main Merlio.NET system gives you, it is easy and painless to upgrade. 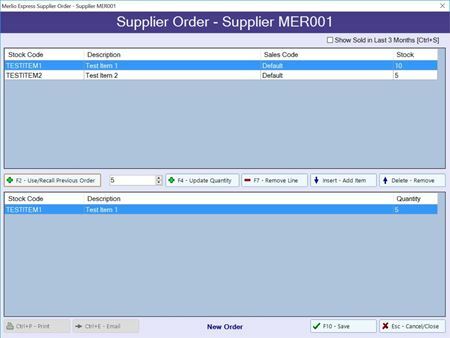 A downloadable demo of Merlio Express is available - if you'd like to try Merlio Express, or discuss things further, then please contact us via our website contact form or call us on 08454 300 320. !!!!! 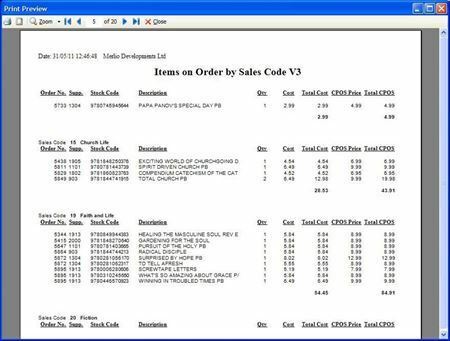 - Click here to view the new Merlio Express Website with Price Estimator - !!!! !